Followed by Mindfulness & Meditation conducted by Myzenpod. 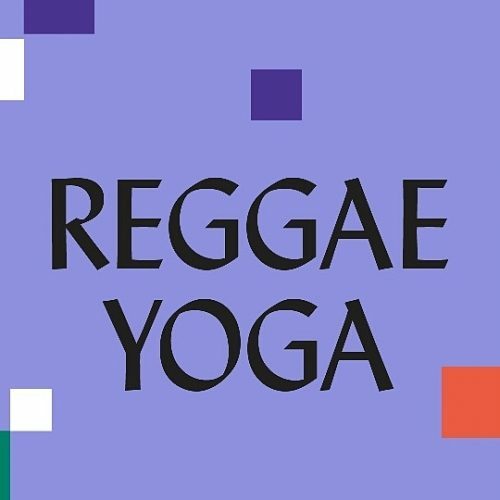 Reggae Yoga is the union of movement and sound. Yoga and improvisational dancing takes place while DJ plays sweet reggae music. The Instructor – Reeta Cherie teaches Hatha Yoga in Samadhi Studio, Temple Bar & Rathmines Collective. She and her fellow Sim Simma member’s started Reggae Yoga 4 years ago, Sim Simma began at Twisted Pepper. Since then, they’ve been part of many Sim Simma events in venues such as Wigwam, The Back Page & The Sugar Club. They’ve been part of Electric Picnic’s Flying Machine Cafe for 3 years, and partook in their own area at Life Festival. Special Guest DJ & Sim Simma Bad Man Gully Docktah Irie on decks. Followed by Mindfulness & Meditation conducted by Myzenpod. Nikki has worked in integrated health care for 20 years. A pod is a place to come to experience calm, inner peace, stillness & contentment. Bring an extra cushion & blanket for extra comfort during your relaxation. Brunch will be served all day by Shaw Cafe to follow.